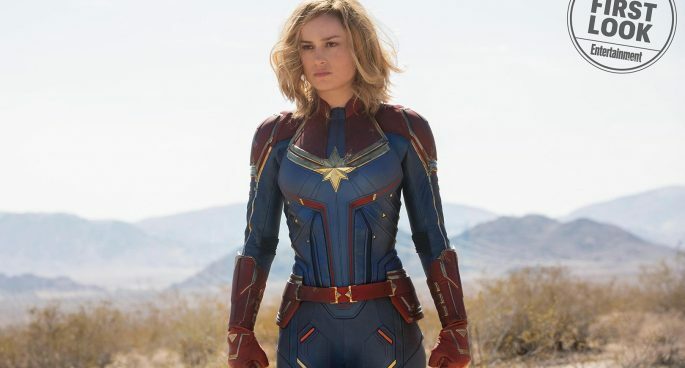 And thus we got our first look of Marvel’s first female-led superhero film Captain Marvel and the Gaggle are stoked! The future of superheroics is most certainly female (plus Skrulls)! Want more pop culture? Catch the Gaggle of Geeks podcast!